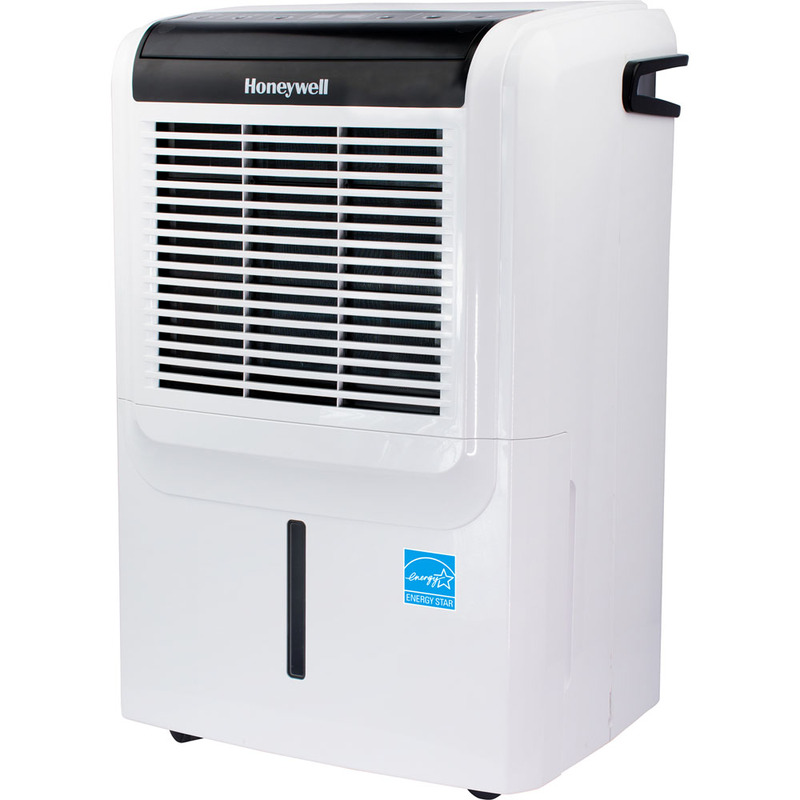 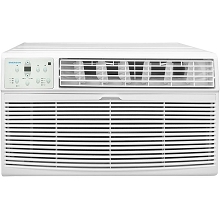 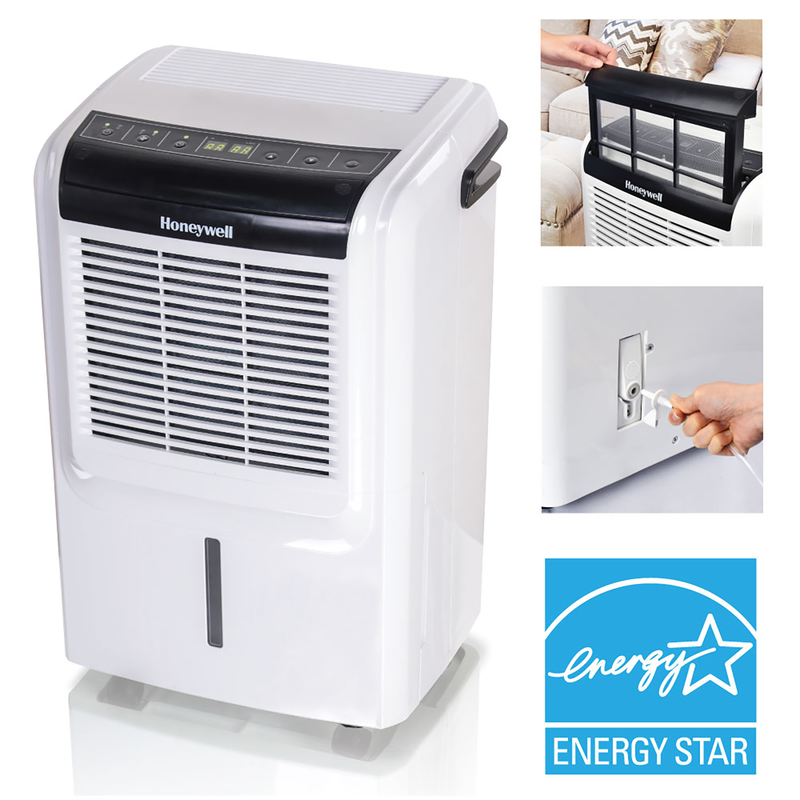 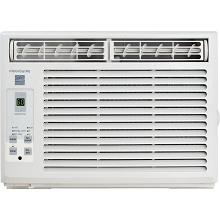 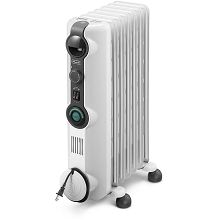 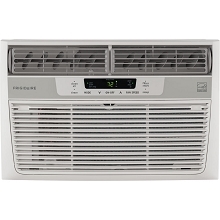 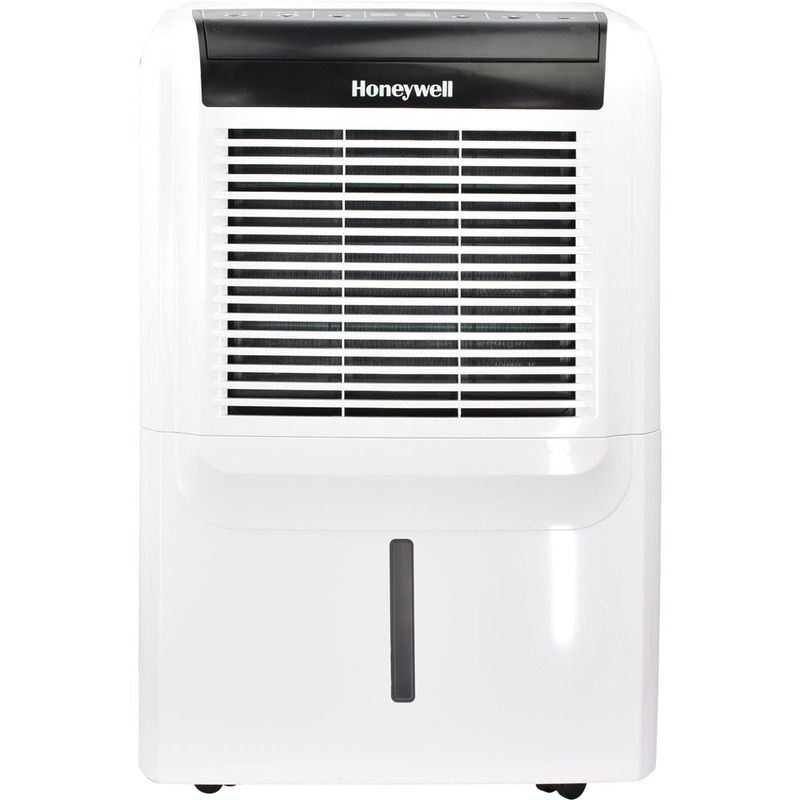 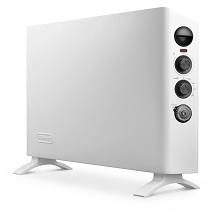 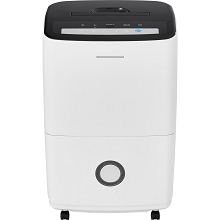 The Honeywell Energy Star 50-pint dehumidifier with built-in vertical pump features a compact, durable body that blends elegantly in any room. 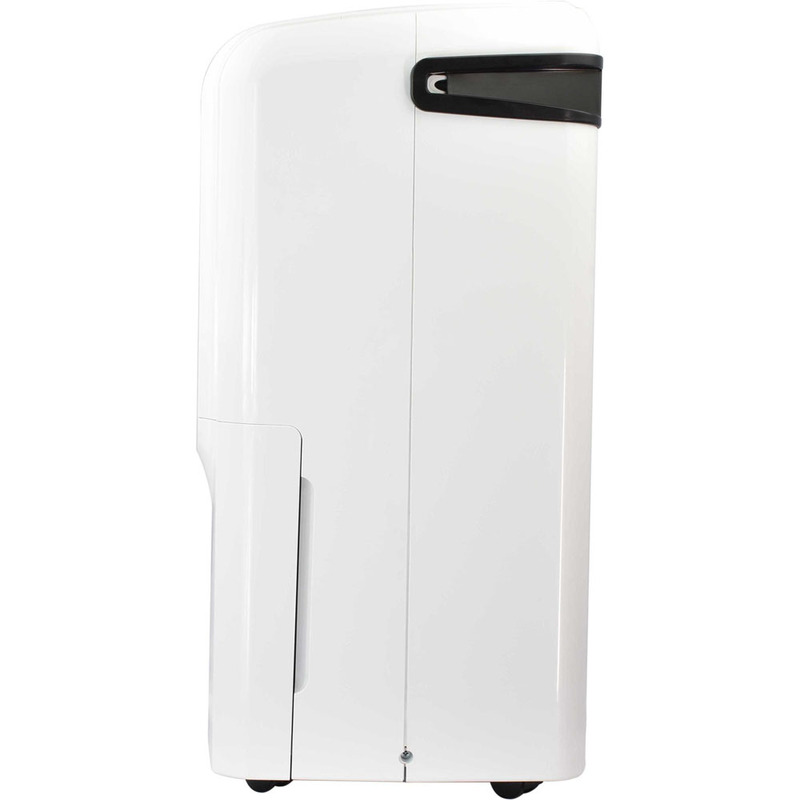 This unit removes up to 50 pints of moisture daily from small to medium rooms such as basements, dens, kitchens, bedrooms, and bathrooms. 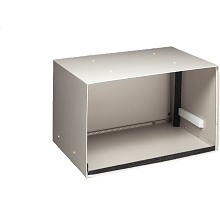 The continuous drain option with a built-in pump allows you to continuously drain the condensate water vertically up to 15 feet into a sink or out a basement window. 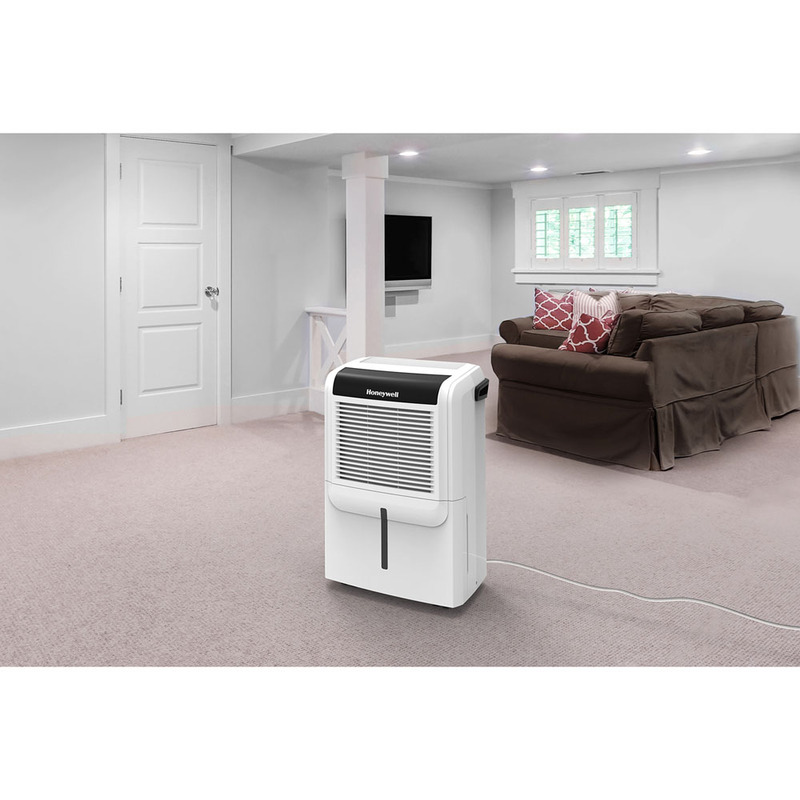 A smart digital humidistat control system automatically senses room moisture levels and activates dehumidification to accurately maintain the desired humidity level that is most comfortable for you and your family. 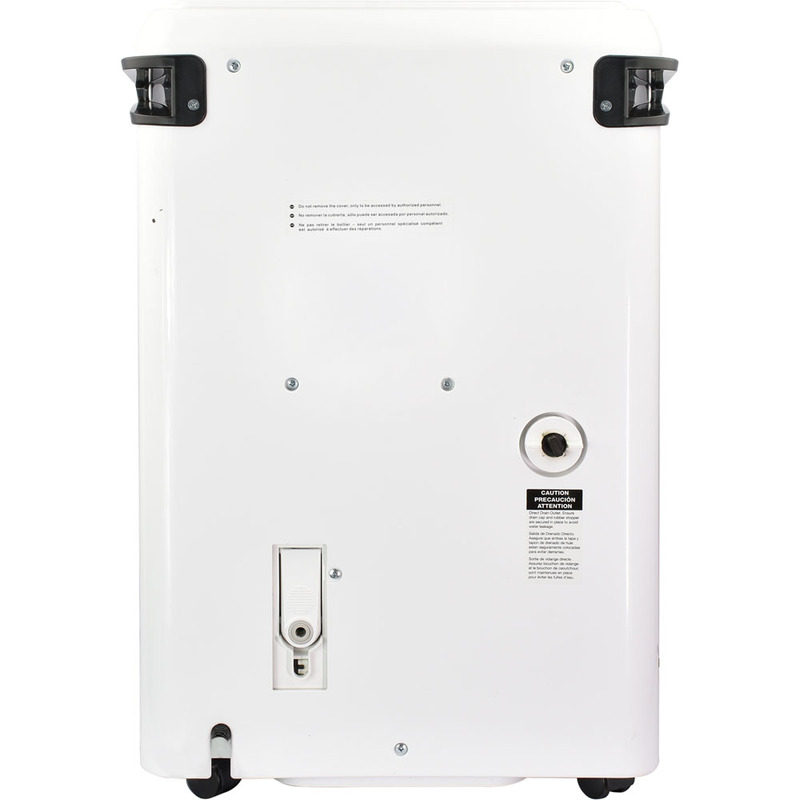 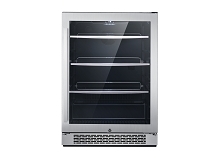 The large detachable water tank collects up to 14.4 pints of moisture and is designed with an ergonomic handle and anti-spill tank stands that make it easy to empty. 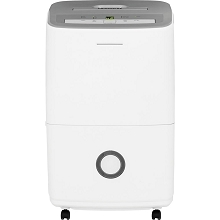 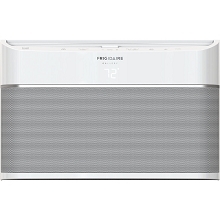 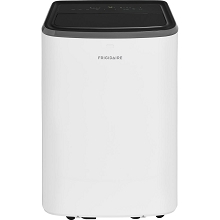 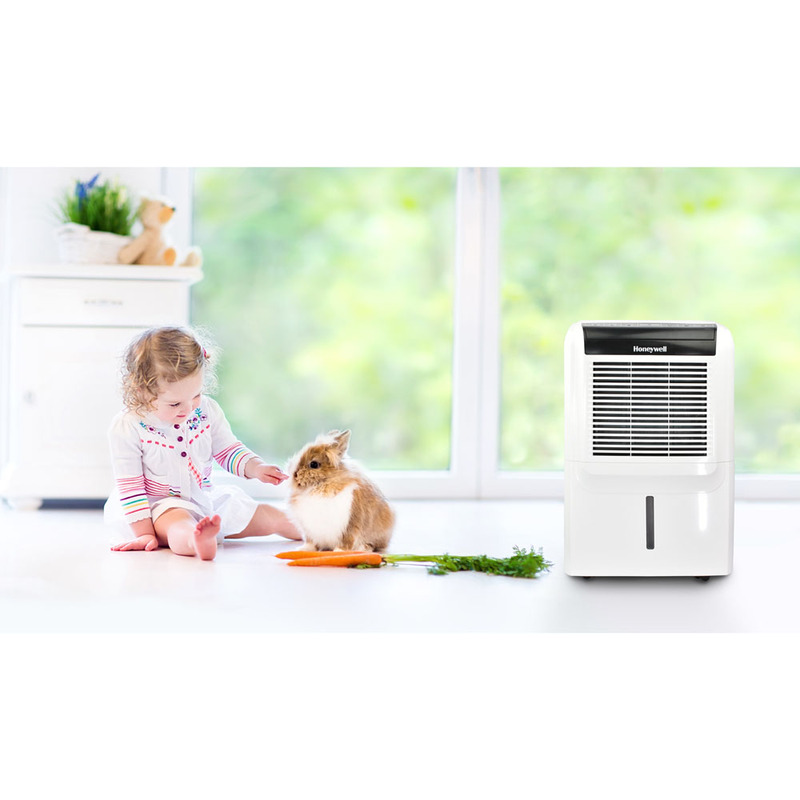 The front water level indicator, full tank light and buzzer alert system, and auto shut off/restart feature make this Dehumidifier a convenient, worry-free home companion.